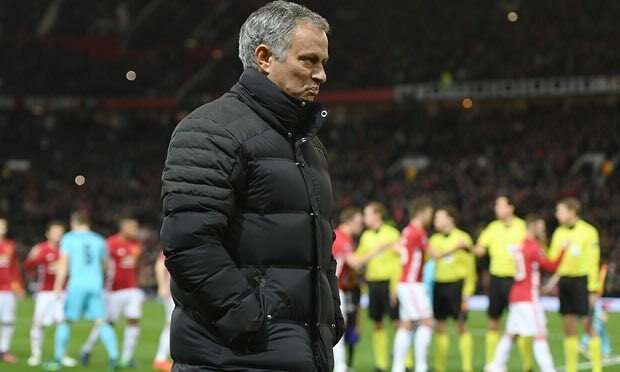 Manchester United boss José Mourinho has said that he will not stop players leaving the club if they are frustrated, but also said that he is happy to keep everyone on board. A couple of players, including Bastian Schweinsteiger, have been frozen out of the United squad at some stage by Mourinho, but the Portuguese boss has praised the attitudes of the players’ reactions to circumstances like these. If any future disruption is caused under Mourinho, his stance is clear: he will not block anyone leaving if they desire to go. “I have to understand that frustration is something that comes to the players now and again in certain moments of their careers and seasons,” he said. “Frustration is something that arrives and we will analyse it if anyone who shows me that frustration has a desire to leave. Mourinho did block some players leaving the club in the summer, but we can only assume this is because he had not yet formed a relationship with his new squad.